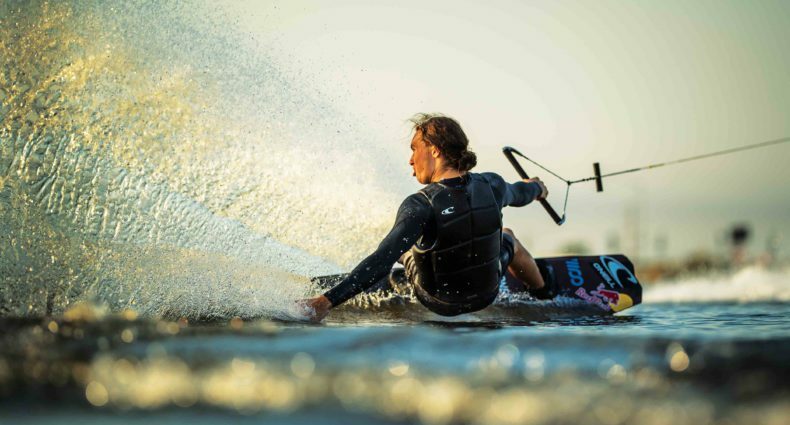 Jobe’s Marc Besner took a trip to Bali Wake Park for a bit of relaxing and a little bit of coaching. In his down time he managed to grab a few clips. Enjoy the shred!